As a REALTOR®/Broker with Helen Adams Realty, I monitor local real estate statistics to keep my clients informed and ahead of the real estate trends. Following, are the current real estate statistics for Mecklenburg County, Charlotte NC ZIP Code 28207, for the Week Ending July 26, 2008. This data includes Charlotte NC Eastover homes for sale. 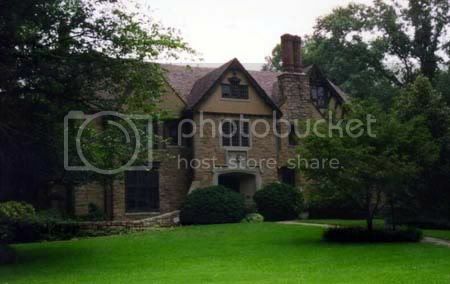 Read about the history of Charlotte NC Eastover here. If you are interested in selling your home and live in the Charlotte NC Eastover area, please contact me for a FREE Evaluation. 704.491.3310 or Debe@DebeMaxwell.com. 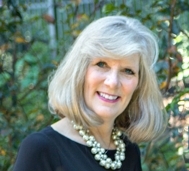 If you would like a FREE list of homes for sale in the Charlotte NC Eastover area including all surrounding counties in North Carolina and South Carolina and want to be the FIRST to know when new listings come on the market or if you would like more information about the Charlotte area please call me 704.491.3310 or e-mail me Debe@DebeMaxwell.com. Visit www.TheMaxwellHouseGroup.com or www.SoldByDebe.com for FREE Buyer or Seller Reports, Featured Listings, Complete MLS Listings, Unlimited Community Information and much more! It is my responsibility as a real estate professional to provide the very best counsel, advice and service possible for your real estate needs. If I may ever be of assistance to you, a relative, friend or co-worker please don't hesitate to call me. Having an unlimited referral base, I can provide unsurpassed relocation services to you, your friends, relatives and co-workers, to or from anywhere in the U.S. and this service is FREE to you. I look forward to the opportunity to work with you. Shopping Charlotte NC for Uptown Condo? CARMEL PARK - What is My Child's 2016 - 2017 School Assignment?